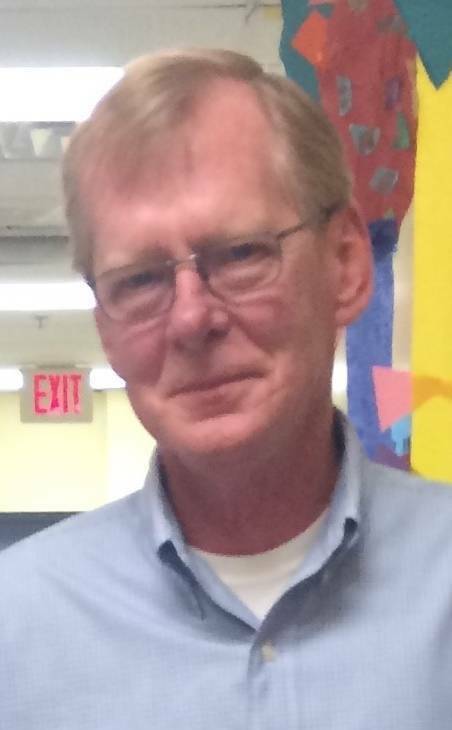 Patrick J. Fitzgerald, Jr. of Summit, NJ passed away at his home on Wednesday, February 13, 2019, at the age of 69. The memorial visitation will be held at Paul Ippolito Summit Memorial, 7 Summit Ave., Summit, NJ, on Tuesday, February 19th, from 4-8 PM. The Memorial Mass will be celebrated at St. Teresa of Avila Church, Summit, on Wednesday, Feb. 20th, at 10:45 AM. For directions or to send condolences please visit www.ippolitofuneralhomes.com. Pat was born in Summit, NJ to the late Marie (nee Simonetti) and Patrick J. Fitzgerald, Sr., and remained a lifelong resident of Summit. He received a B.S. in Electrical Engineering from Capitol Technology University in Laurel, MD. Pat worked as an electrical engineer for Bell Laboratories in Holmdel, and AT&T in Morristown, before retiring from Alcatel in Woodbridge in 2005. Pat loved music of every genre, from gospel to opera to rock. Pat loved cars, including his first, a ’66 Ford Mustang. Pat enjoyed fishing, going for long drives, and anything technical, especially personal computers. He was an avid fan of football and baseball, especially the NY Giants and Yankees. Pat’s greatest joy came from his family. He is survived by his beloved wife of 45 years, Marguerite "Meg" Fitzgerald (nee Ard) of Summit; his loving daughters, Eileen Addison and her husband Nicholas of Randolph, NJ, and Megan Fitzgerald of Conshohocken, PA; his cherished grandchildren, Emma, Madeleine, and Nicholas; and his dear brother Brian Fitzgerald and his wife Denise of Branchburg, NJ. Pat is also survived by many loving nieces and nephews, relatives, and friends.